5 years have I become a dedicated weaver. 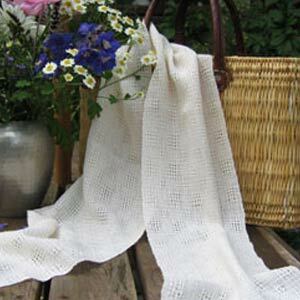 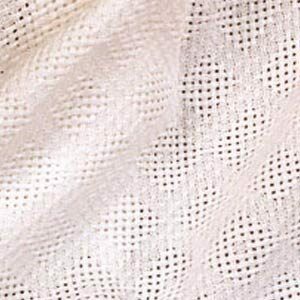 My main interest is in the various lace weaves using fine cotton fibres, linen and silk. 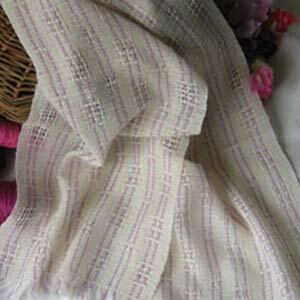 I also enjoy using fine wool/silk blends for their cosy draping effect. 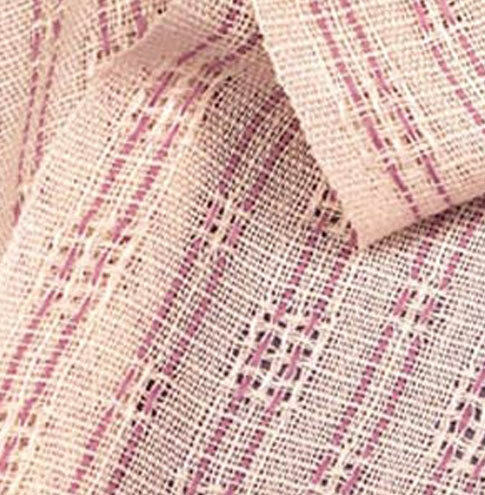 In California I learnt the art of Navajo spinning and weaving – a great contrast to the lace, yet equally fascinating. 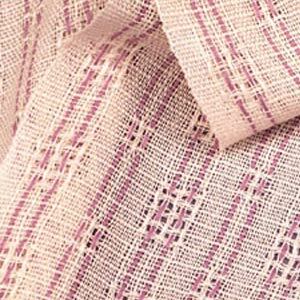 Currently I am the programme co-ordinator for the Devon Guild of Weavers, Spinners & Dyers, and treasurer of Devon Weavers Workshop.